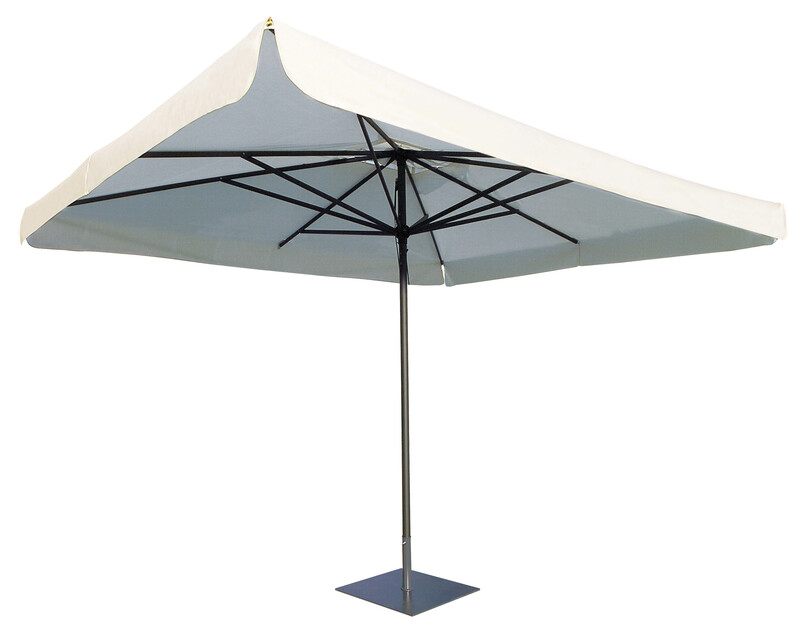 Central Pole parasol with Aluminium frame. Anthracite grey epoxy coated. Perfect combination between resistance and elegance.